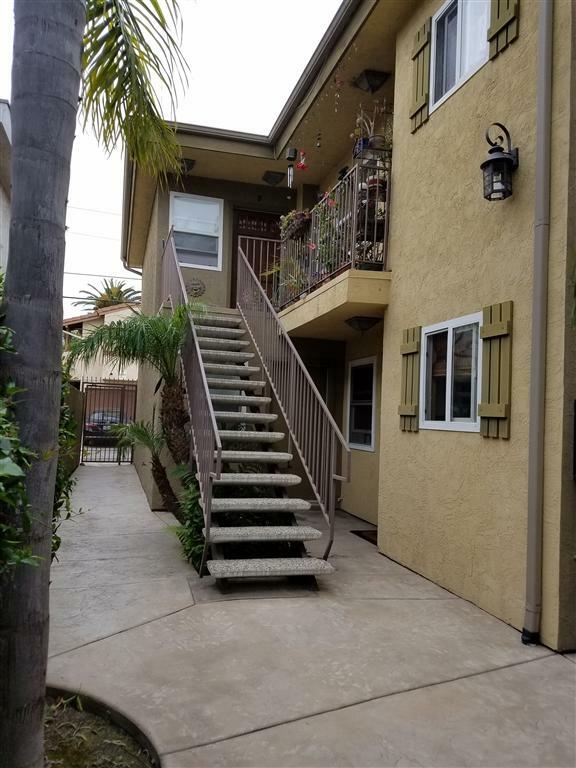 4772 Wilson Avenue #7, San Diego, CA 92116 (#180064051) :: Neuman & Neuman Real Estate Inc.
A rare find North of Adams Avenue in the center of Normal Heights. True Urban living near shops, dining and services. This can be an investor opportunity. 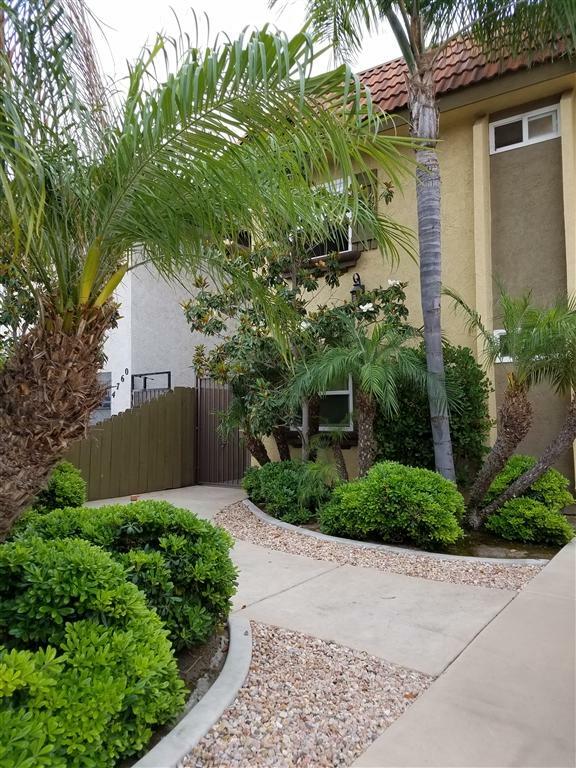 Tenant lease until September 01, 2019 at $ 2,100 per month about 6.% C.A.P. rate. Interior architecture graced with arches adorned by stone tile flooring. 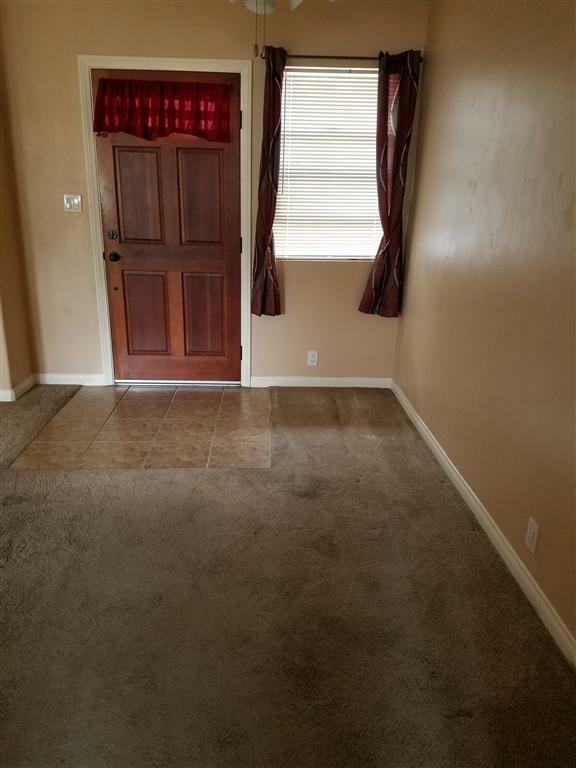 New appliances and newer carpet (2 years new). Come experience the charm of Adams Avenue in Normal Heights. Annual street fair livens up the spirit and neighborhood in September with stages, musical acts, arts, crafts and retail booths. 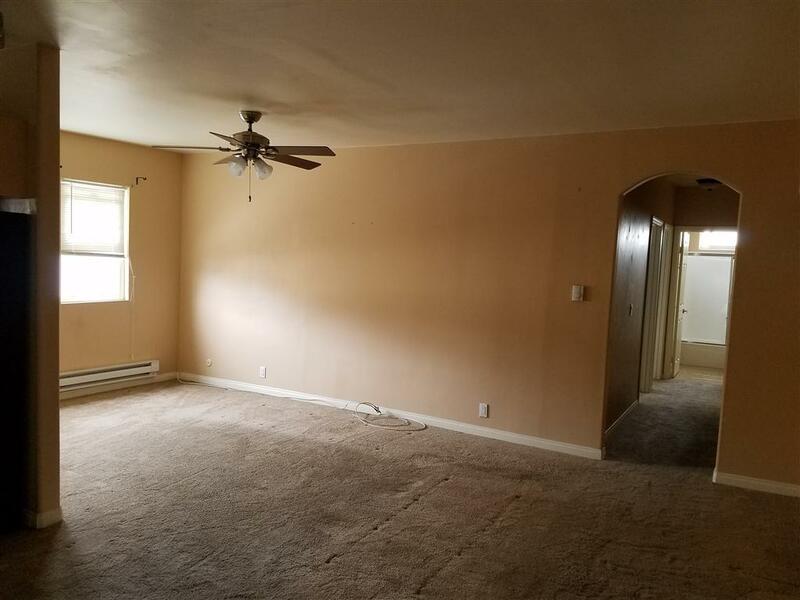 Upstairs living with 2 bedrooms, 1 bath, Laundry closet with new Washer and Dryer and new Washing Machine. 1 car garage with alley access. Neutral warm color scheme including granite counter tops in Kitchen.